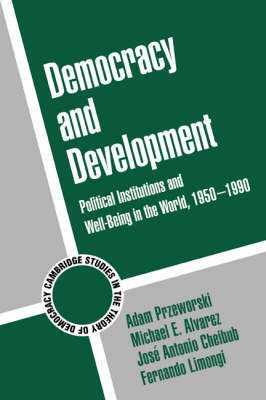 This book addresses the following question: why are presidential democracies more likely to break down than parliamentary ones? Conventional wisdom among political scientists pointS to the incentives generated by the form of government itself; the independence of the executive and legislature that defines presidentialism generates incentives that are not conducive to the consolidation of democracy. 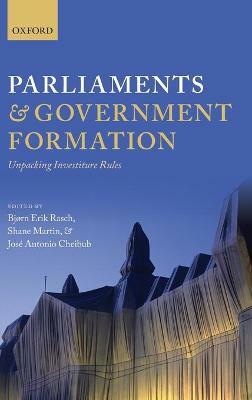 On the basis of a data set that covers all democracies between 1946 and 2002, this book demonstrates that this is not the case: the incentives generated by presidentialism are as conducive to the consolidation of democracy as the ones generated by parliamentarism. The book argues that what kills presidentialism is the fact that it exists in countries where democracies of any type are not likely to survive. This book will be of interest to academic researchers, graduates and advanced undergraduates enrolled in courses on comparative politics and political economy. 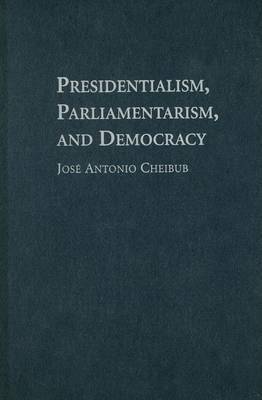 Buy Presidentialism, Parliamentarism, and Democracy by Jose Antonio Cheibub from Australia's Online Independent Bookstore, Boomerang Books. Jose Antonio Cheibub is Associate Professor and Harold Boeschenstein Scholar in Political Economy and Public Policy at the University of Illinois at Urbana-Champaign. He earned his Ph.D. from the University of Chicago and has previously taught at the University of Pennsylvania and Yale University. He is a co-author of Democracy and Development: Political Institutions and Well-Being in the World, 1950-1990 (Cambridge, 2000), which won the 2001 Woodrow Wilson Foundation Award given by the American Political Science Association. 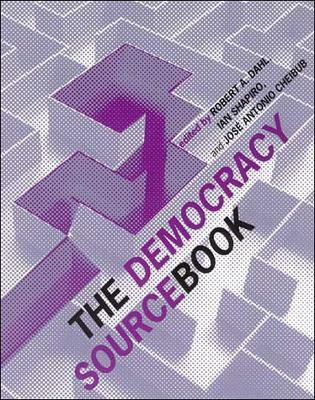 He is also a co-editor of the Democracy Sourcebook (2003). Professor Cheibub has published articles in numerous edited volumes and journals, including Annual Review of Political Science, British Journal of Political Science, Comparative Political Studies, Journal of Democracy, and World Politics.